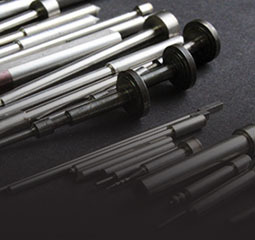 Cenco Grinding has been in business since 1903 and is one of the leading drill blank manufacturers in the United States. Blanks produced by Cenco Grinding are made from the finest materials available with top-notch craftsmanship. Centerless grinding provides useful finishing options while saving time and money. 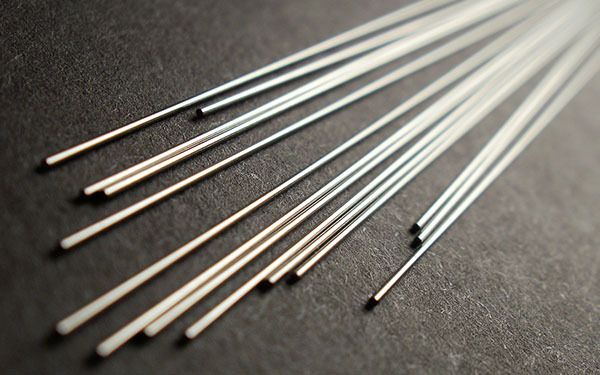 We provide Infeed and Thru-feed grinding holding tolerances of .0001 or less in a variety of lengths and diameters. Centerless grinding is an effective way of saving time and money on finishing parts. There are two types of centerless grinding, Thru – Feed and Infeed. 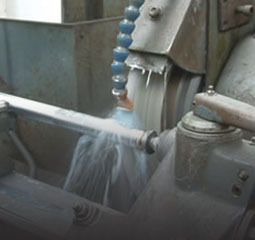 When Thru – Feed grinding, the work goes on one side of the machine and comes out the other. The Infeed method is used when work has a shoulder, head, or some portion more substantial than the ground diameter. Cylindrical or O.D. 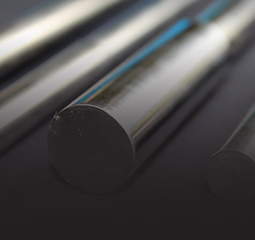 grinding are done on shafts that have been center drilled at each end, enabling the shaft to be held between two centers and ground. 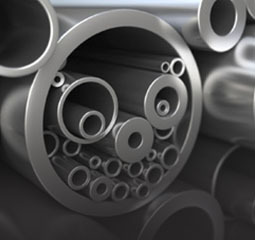 Straight or stepped rods can be ground concentric to the centerline of the part. During this process, the grinding wheel is also being rotated in the same direction when it comes in contact with the object. The two surfaces will be moving opposite directions when contact occurs. I.D. 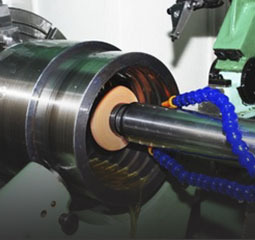 grinding is performed in holes of round parts that have too much material left for lapping. Specifically, I.D. grinding occurs on the inside of an object. In this process, parts are chucked, indicated, and then ground to size.